A root canal treatment, or endodontic therapy is the removal of the infected pulp from the inner root canals of the teeth that contain it. After the infected pulp is removed, the root canals are cleaned, sealed, and protected by the placement of a dental crown. This procedure has been performed by dental clinics for many years, but more recently an advanced method of performing root canals was developed and is called rotary endodontics. 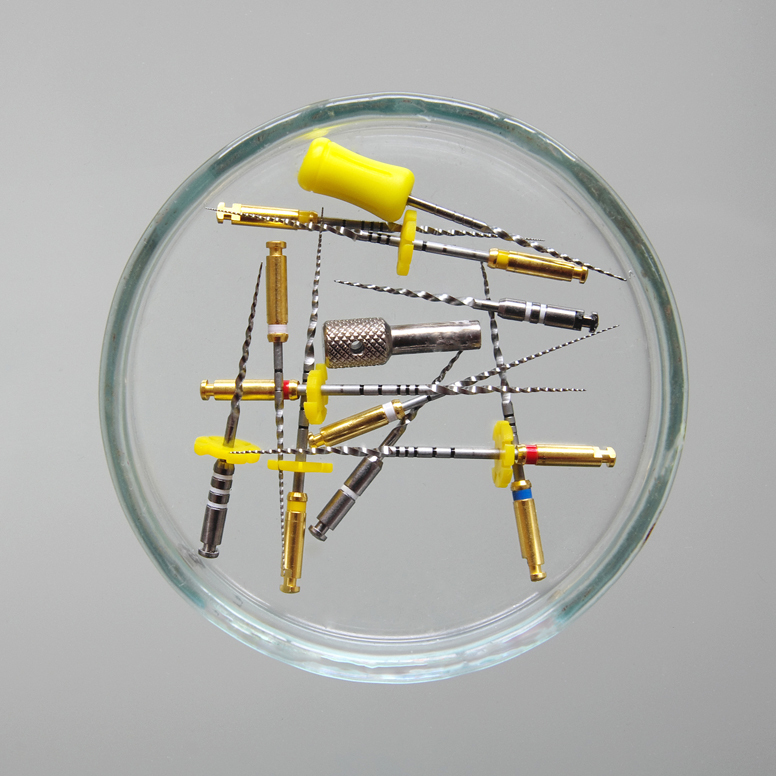 Rotary endodontics involved an electrically-powered instrument which performs the root canal treatment and replaces the traditional stainless-steel manual files. The tip of the electric hand tool used is made out of nickel titanium – a material that is five times more flexible than traditional stainless steel.